There may be times where you need to add a registrant to an event but you don’t want to have the registrant do this themselves. An example would be if a registrant does registration on the day of the event. In this tutorial, we will go over how to add a registrant through the WordPress admin. A manual registration through the WP dashboard is not compatible with the promotions system, WP User integration, or LearnDash. This means that registrants that are manually added cannot be discounted via a promotion / discount code, user accounts are not created via the WP User integration, and they are not added to LearnDash. If you need this functionality, then please register registrants/attendees through the front-end registration page. Begin by logging into your WordPress admin. 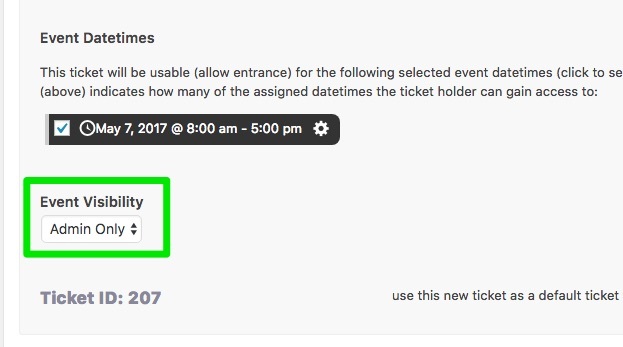 Then find Event Espresso in the WordPress admin menu and click on Events. Now hover over the name of the event and more options will appear. Click on Registrations. This will take you to the registrations page for this event. At the top of the page you’ll see a button that says Add New Registration. Click on that button. On the next screen you’ll be able to begin the registration process. Notes: in the video above we cover how to manually register a registrant/attendee through your WP dashboard.